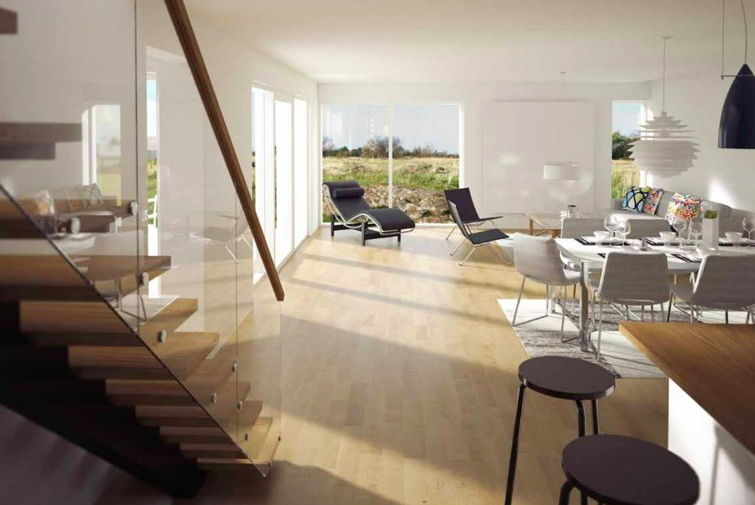 Solsidan in Torekov offers quality of life for both you and your family. The area is ideal for all year round living or just for the summer. All villas are built in the same style and gives you and your family a home to be proud of. Solsidan offers a home for everyone. We build both 1 and 2 floors, all with large terraces facing the sea. Every house has a sheltered terrace. We gladly customize the house to suit your specific wishes. 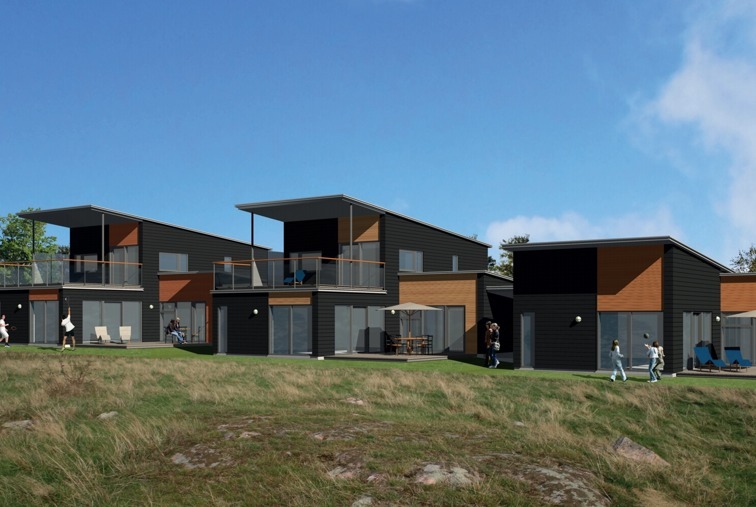 The villas are inspired by Scandinavian architecture and nature's own color scale. All villas are built with high quality materials ensuring a great result. Solsidan gives you a modern home and every villa has its own garden. The garden works as a connection to the stunning nature surrounding the house.